Some car owners drive the same cars over a long period of time while others buy already used ones. So if you are not the owner of a vintage auto used for only special occasions, most likely your odometer will show an impressive figure. Cars with high mileage need special care – regular checking the parameters and engine components as well as changing the motor oil. Obviously, the car with high mileage can be poured with ordinary oil but its engine will definitely work better if you use a special product, so-called high-mileage engine oil. This oil, designed for vehicles in continuous use, contains additives and additional components that help fight the symptoms of engine "aging" — leakage, sludge, general wear, etc. The properties of high mileage motor oil should be higher than those of lubricants with minimum requirements and specifications. 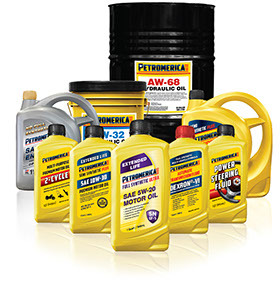 High-mileage oil must clearly comply with the recommended classification and tolerances for a particular car model.